I love to introduce people to pieces of music (or entire albums) I think should be parts of our shared cultural inheritance but which, for whatever reason, remain comparatively obscure. A prime example is Clifford Brown’s Clifford Brown With Strings. I also love to put together playlists that create a narrative arc (that’s fancypants-speak for, “tell a story”). I began sifting through my various lists of demo tracks. 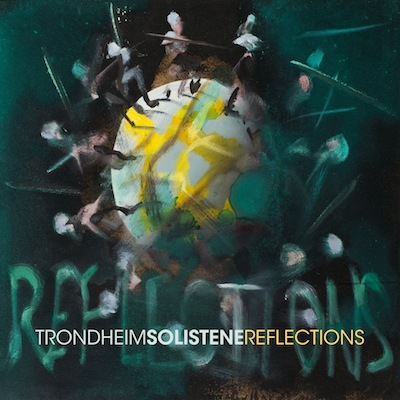 It soon became obvious to me that I could profitably fill just about one hour of listening by playing six tracks, all from the Norwegian audiophile label 2L. The tracks are in four parts: Two pairs of shorter tracks that share some aspects, and then two longer tracks from contrasting musical forces and genres. The gamut runs from a-cappella choral music through organ music and solo-piano music, ending with orchestral music. These two tracks bookend the narrative arc: Between them lies roughly one thousand years of Western music. (“Western” in the sense of the legacy of the breaking up of the Roman Empire into East and West; not in the sense of John Wayne movies.) The first track is Gregorian chant; the second is a late-twentieth-century postmodern homage to J.S. Bach. 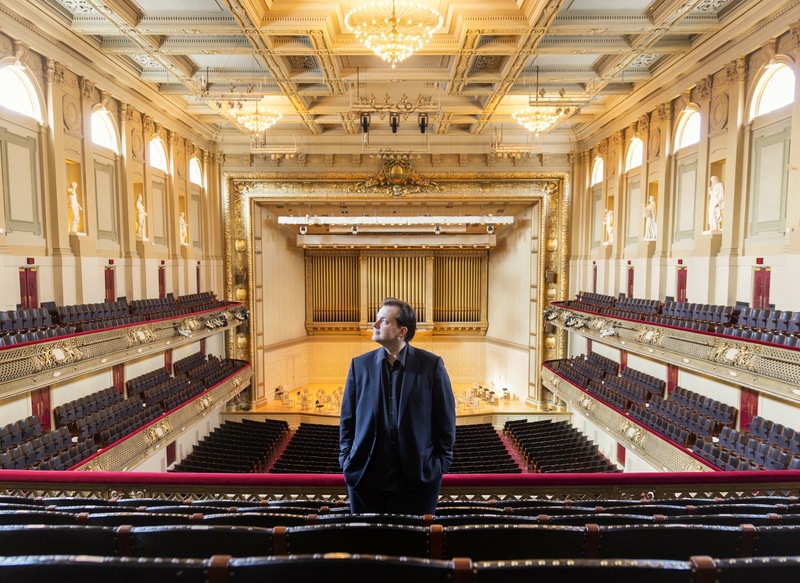 My friend and colleague Steve Martorella used to be on the music staff of the Vatican. 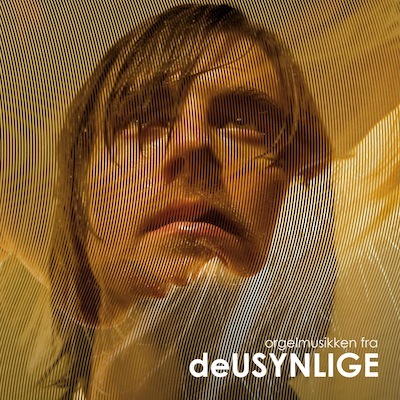 Upon hearing this Consortium Vocale Oslo track, he said that the only place he had heard better chant was the Vatican. 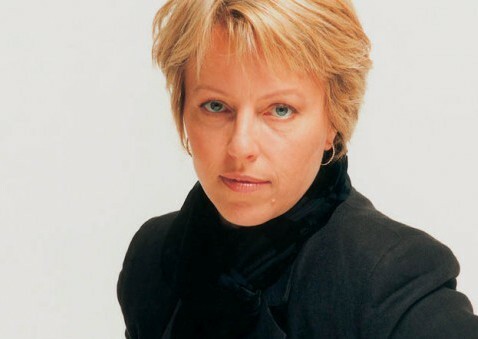 The contrast between the sounds of ancient voices and of Nystedt’s modern re-imagining of one of Bach’s iconic melodies should raise the hair on the back of your neck. Mozart, Verdi, and Brahms are doubtless the composers whose Requiems are the most-often performed today, but there are many other excellent examples from that particularly weighty genre. 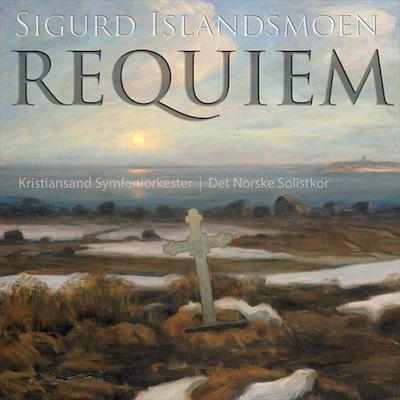 A significant rediscovery is Sigurd Islandsmoen’s Requiem of 1935-36. 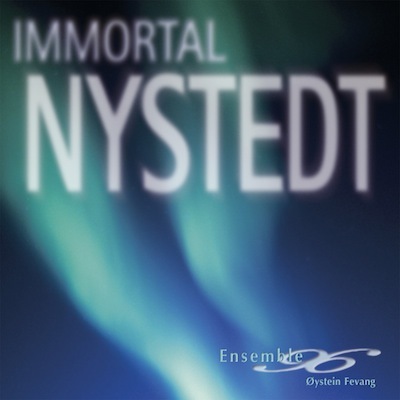 The scoring can remind one of Elgar at his weightiest, but the overall feeling is more energetic than mournful; perhaps because Islandsmoen borrowed some thematic material from Norwegian folk songs. Islandsmoen borrowed tunes from Norwegian folk music. Nystedt borrowed from Bach, just as Bach set melodies by others. That’s not stealing—composers’ paying tribute to their forebears is as old as music itself. Simon and Garfunkel’s melody might have been original, but the musical feeling of their monster hit “Bridge Over Troubled Water” owes an awful lot to Gospel music. Here it is, played on the pipe organ of a European cathedral. Every classical-music audio demo really should include one truly excellent piano recording, as well as one truly excellent orchestral recording. So, here they are. If the recorded sound of a piano gets much better than this, I haven’t heard it. 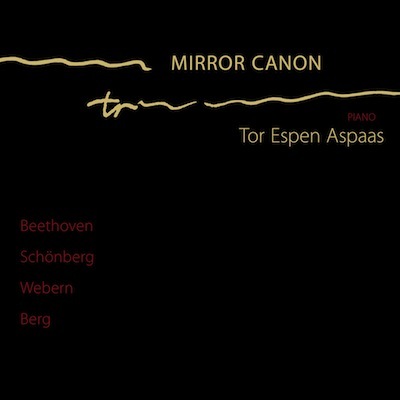 That said, one can hardly ignore the wonderfully poetic playing from Tor Espen Aspaas (born 1971) in the slow movement of Beethoven’s last major piano work. Speaking of our shared cultural inheritance, every music lover should know and love the Fantasia on a Theme by Thomas Tallis. 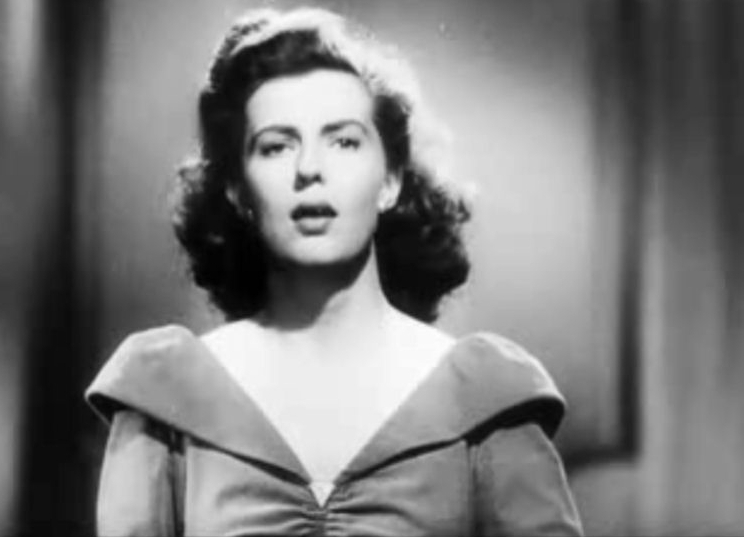 If you love Samuel Barber’s Adagio, you will love RVW’s Tallis Fantasia. The Tallis Fantasia has the same sweeping grandeur and emotional intensity as Barber’s Adagio, but I think it is even more rewarding to engage with over repeated hearings. 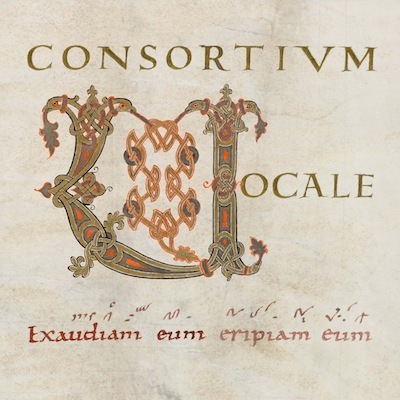 This 2L recording just knocks it out of the park, both sonically and musically—don’t miss it. OK—our hour is about up! If one were to support independent artists and an independent label by buying CD-Quality downloads of these six tracks, the total would be a little over $16.00. MP3s are available, and are less expensive. 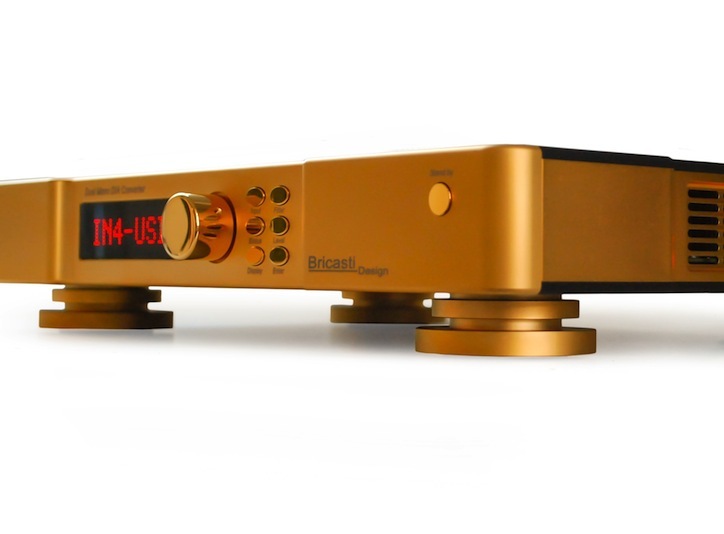 Hi-res PCM, DSD, and MQA tracks are also available, but are more expensive.